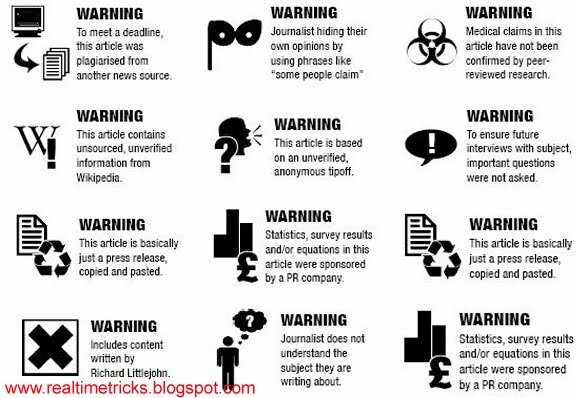 Lastly, I have published a poster (A List of Top Common Passwords to avoid) and this time I’m again with one poster which contains few stickers of poor journalism. It’s being created by Tom Scott. If you want to set your own then it’s available in A4 (PDF file) size.